It all started nearly 50 years ago when Chris Duncan, the founder of Numatic International set out to create a commercial vacuum cleaner to clean oil, coal, and gas-fired boilers. The first vacuum cleaners were made using oil drums and other materials that were readily available and they were assembled in a way that would provide simple and reliable workhorse for industrial use. Chris Duncan’s idea was to design a friendly companion for the lonely cleaning staff who worked very early in the morning or very late at night. In 1981, Henry Hoover was born. Initially, he was designed for commercial use, but he quickly became a favorite in many homes all over the world. More than 7 million Henry Hoovers have been produced and the quality of this machine has earned it a lot of respect to the point that he is treated like a human. Henry’s vibrant red appearance coupled with his cheeky smile has made him a popular character in both the domestic and commercial cleaning worlds. 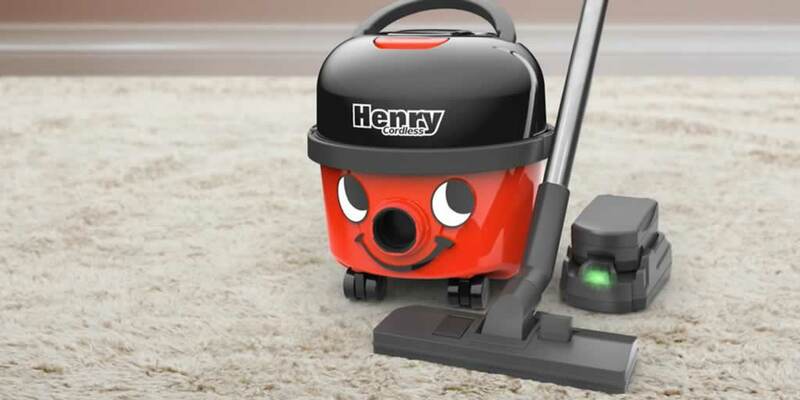 Even after all these years, Henry the Hoover is still smiling and bringing joy to millions of squeaky clean homes. There are several models of Henry Hoovers. 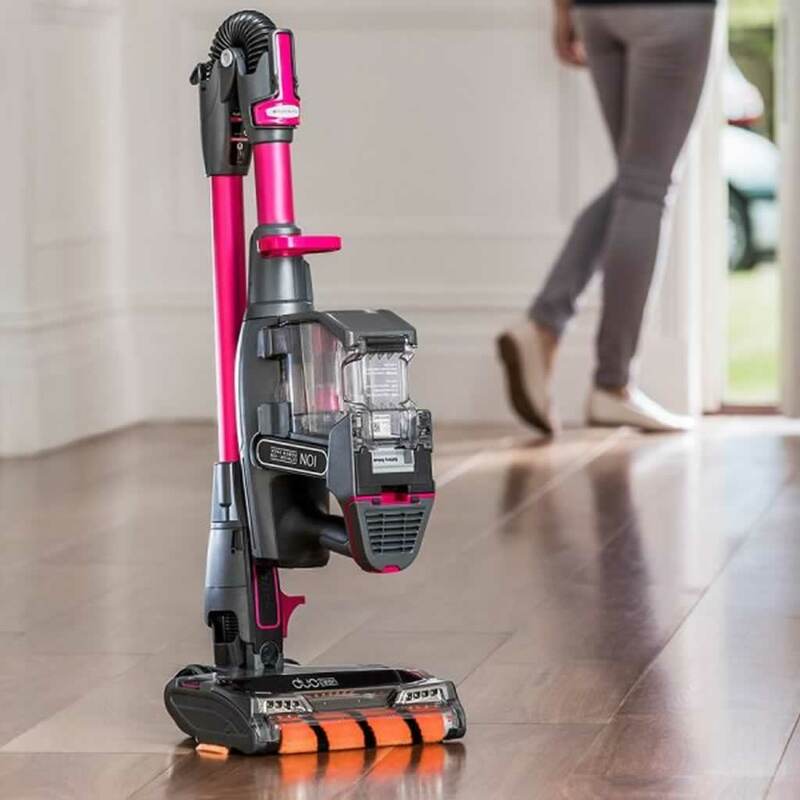 Check out the Clean Home Guide website for the best Henry Hoovers of 2019. What has made Henry the most preferred vacuum cleaner? Let’s look at a few reasons that have made him all time favorite vacuum cleaner for many homes. Henry Hoover the great has a simple design which makes him easy to carry and store. He is also able to maneuver around tight corners and furniture. 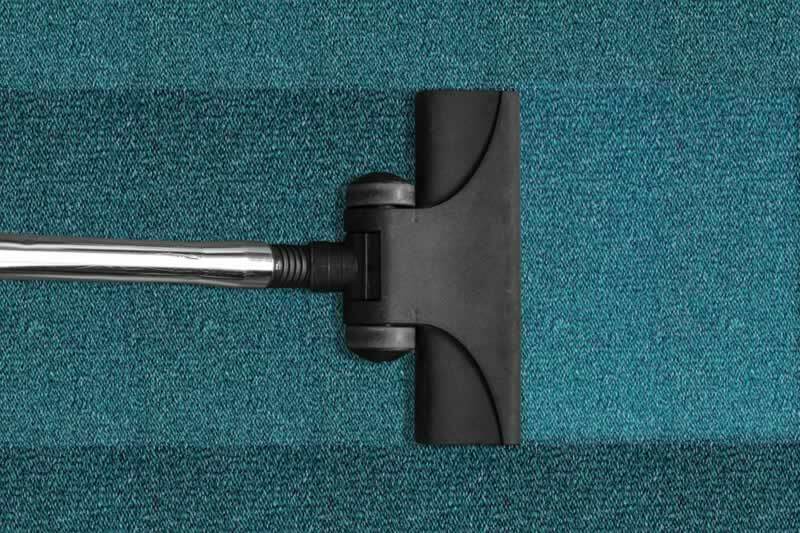 With the long power cables and a hose, you can vacuum a whole room without having to change sockets. Henry Hoover may look compact but he might surprise you with the amount of dust and dirt he can hold. Henry has a 9-liter capacity so you don’t have to worry about changing his dust bag every day. One of the greatest features Henry has is the strength. Henry’s rarely break thus, when you buy yours, it will last a long time. Henry Hoovers are rated among the top vacuum brands in the UK and they are also best sellers on Amazon. 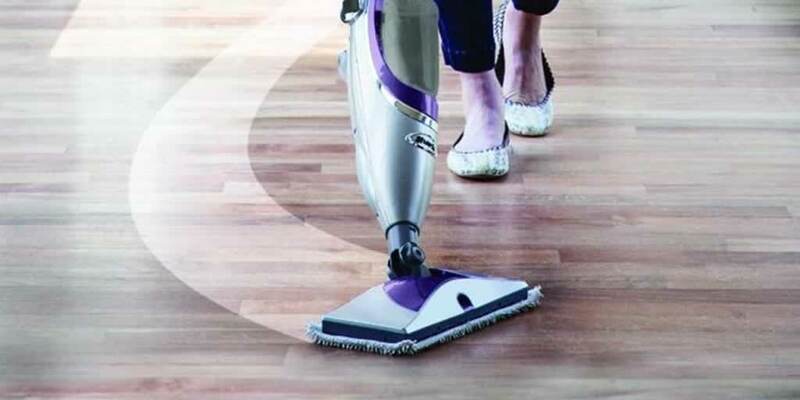 Compared to other vacuum cleaners, Henry’s powerful suction system works better to effectively remove dirt from hard to clean floors. Newer models such as the Henry Cordless HVB160 have a powerful battery sufficient to clean a whole house. 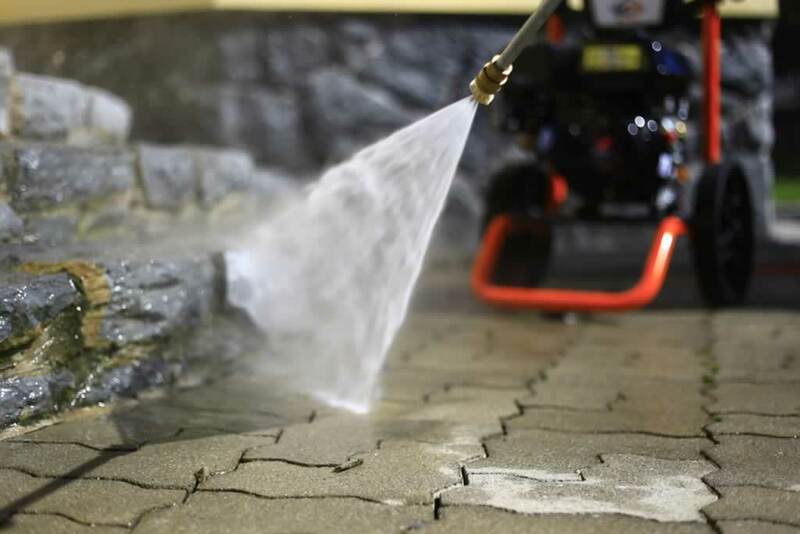 He is also very versatile making him suitable for hard floors, carpets, staircases, and even cars. Henry vacuums that require you to use bags to collect waste are more efficient than bagless vacuums. This is because you do not have to worry about all the dirt spilling everywhere when you open the vacuum to dispose of the waste. These models are also hygienic and safe for people suffering from allergies. Secondly, the bags are not expensive. With as little as 20 pounds, you can buy yourself a pack of Hepa Flow bags that you will use for a very long time.